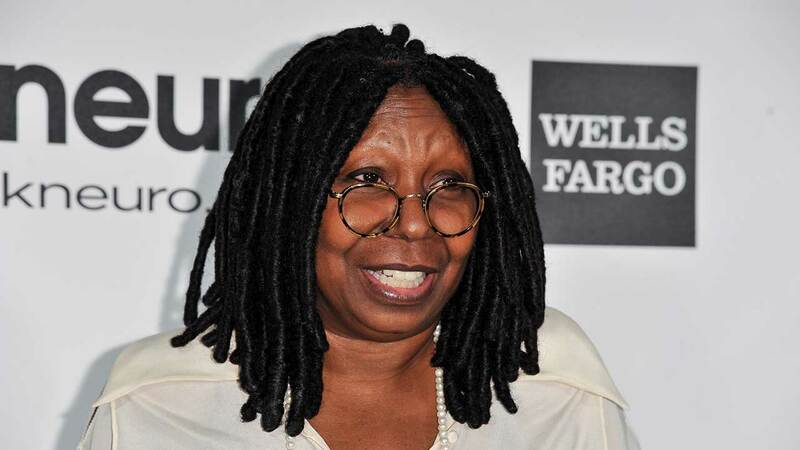 Whoopi Goldberg wants to solve menstrual cramps with marijuana. The View host just announced plans to launch a line of cannabis-infused products aimed at women. Goldberg partnered with a Northern California-based producer of marijuana edibles to form a company that will offer products designed to alleviate menstrual pain, like cannabis-infused chocolate, tincture, cream and bath salt. The brand, "Whoopi & Maya," created with the marijuana entrepreneur Maya Elisabeth, will be available only in California for now.